More and more men are using potency tablets, and this trend is happening not only in the world but in our country too. We asked our consultant expert Dr Gordan Popovic for his opinion regarding this trend. "Expecting that the growing tendency of people using potency tablets regularly or occasionally will continue is a reality. This is what findings from many countries around the world tell us, and it is very likely that this will happen in Serbia as well. I find it perfectly alright - we just need to keep in mind that health is a number one priority. 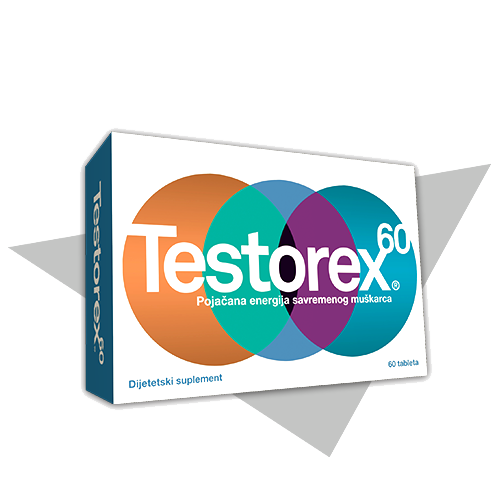 It is vital to choose potency tablets which have been tested and proved to be safe to health!" 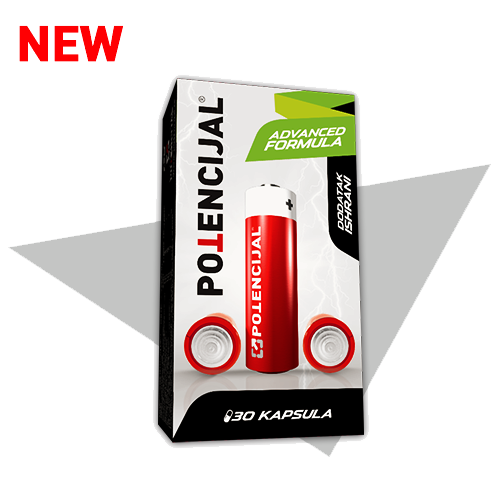 POTENCIJAL Advanced Formula is an additionally enhanced formula of the well-known POTENCIJAL. Still safe to health but now with improved ingredients and powerful effect. It is used in the same way as POTENCIJAL. 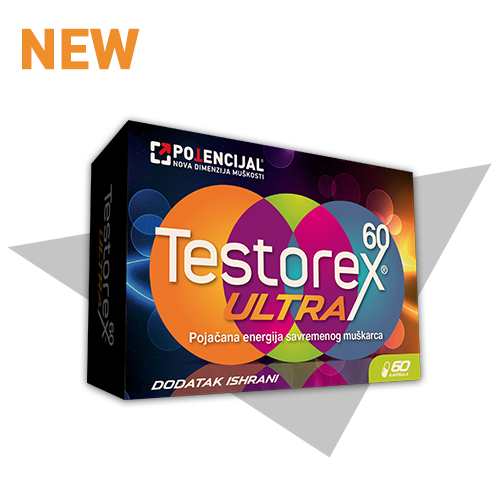 Potencijal Forte represents a new, enhanced formula for fast effect and maximum potency! 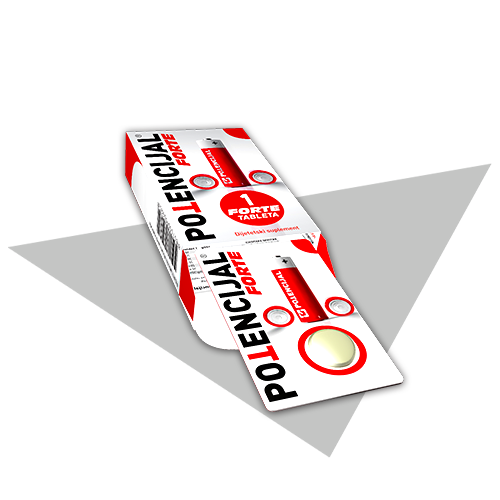 15 years after the birth of POTENCIJAL concept, and a full decade of collecting information about successful effects of POTENCIJAL and its complete safety to health, our team of experts has come to a new, enhanced formula - Potencijal Forte! 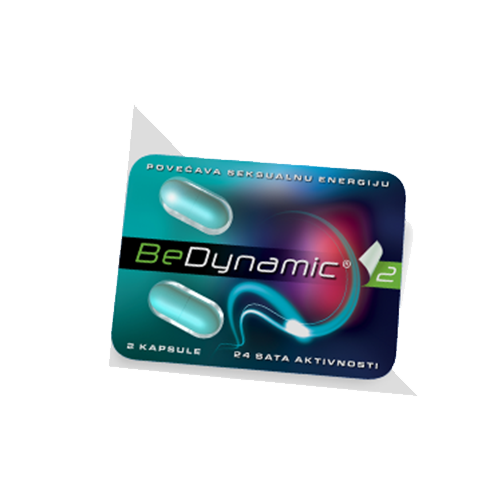 According to the experiences of specialist urology and sexology offices which participated in the research and creation of the product, BeDynamic capsules have shown very satisfactory effect with complete absence of side effects.